With Arsene Wenger already having to cope with a defensive injury crisis that has left him without Koscielny, Chambers and Mustafi, the decision to leave the Arsenal captain Per Mertesacker and our Spanish worldwide Nacho Monreal back in London while Arsenal take on Red Star Belgrade away shows clearly that the boss is making the Premier League game at Everton on Sunday a big priority over this evening´s Europa League tie. Richmond Boakye hit the post for the hosts in the first half. In France, Mario Balotelli opened the scoring for Nice against Lazio but the Serie A side quickly turned the game on its head to win 3-1, with Felipe Caicedo levelling a minute after Balotelli's opener and Serbian Sergej Milinkovic-Savic striking twice in the second half. And former United star Keane believes Arsenal are struggling to keep up with their Premier League rivals. Giroud got himself on the scoresheet with another sensational strike. Dixon conceded that Tottenahm's display against Real Madrid confirmed they are now a step or two ahead of their local rivals Arsenal, with Keane offering up this eulogy for a club he supported as a kid growing up in Cork. Nelson, one of the only Arsenal players who looked interested in winning the game, had a fierce shot parried away by Borjan. The goal came minutes after Milan Rodic was shown a second yellow card for a foul on Francis Coquelin. Walcott and Wilshere grew stronger later in the game. An absolutely fantastic team goal which was reminiscent of THAT goal v Norwich. 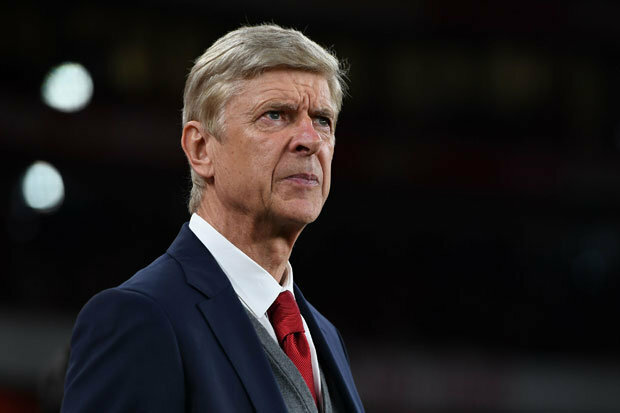 The Gunners have won both their group games in the competition so far and boss Arsene Wenger will want the record maintaining in Serbia tonight.